The Ackerman Institute for the Family held its 12th Annual Moving Families Forward Gala on October 22nd at the JW Marriot Essex House. This annual fundraiser supports family therapy programs and services for children and families in crisis, and training programs in family therapy for mental health professionals. 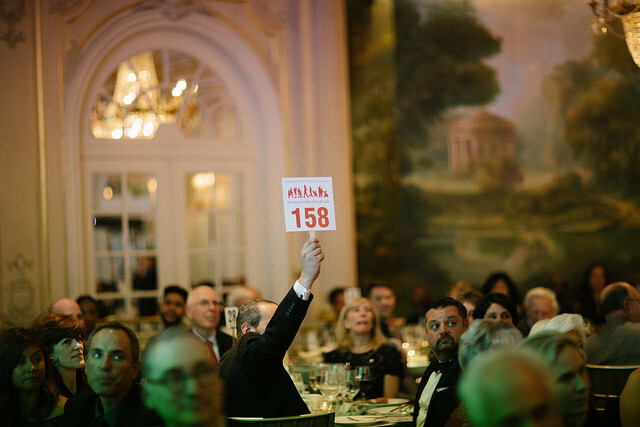 Over 300 Ackerman supporters gathered for a very special evening hosted by Tamsen Fadal, award-winning journalist and PIX 11 News Anchor. 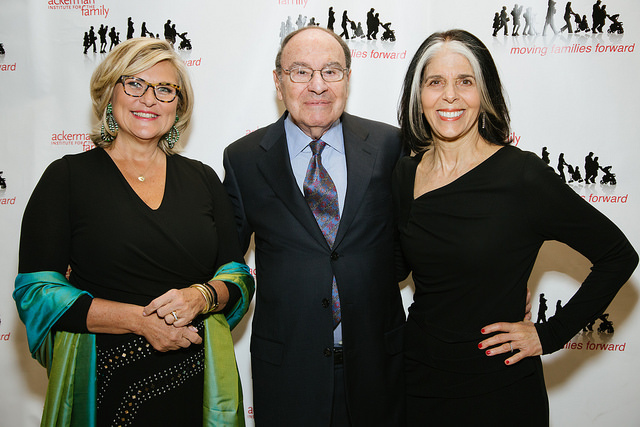 The Ackerman Institute’s new President & CEO, Gisselle Acevedo presided over the evening, which honored three outstanding individuals, and raised significant funds for the Institute’s programs. Lois Braverman, Ackerman Institute’s President Emeritus was recognized with the Innovative Leadership Award for her tireless dedication, leadership, and inspiration to the organization for over 12 years. Cynthia McFadden, award-winning journalist and Senior Legal and Investigative Correspondent for NBC News was honored with the Family Advocate Award for shining a national media light on mental health issues affecting families. Arnold Syrop, one of America’s most respected architects who designed the Ackerman Institute’s state-of-the-art training facility in the Flatiron District, was honored with the Distinguished Service Award. He is one of Ackerman’s most dedicated members of the Board of Directors. Moving Families Forward 2018 was made possible by the Ackerman Institute’s Board of Directors, including: 2018 Gala Co-Chairs, Leslie Roberts and Deborah Werner, Honorary Co-Chairs, Martha Fling and Alice K. Netter, and the Gala Dinner Committee: Vicky Kahn, Gisella Lemos, Jeanette Monninger, Emilie Dubois Poteat, and Nicole Poteat. For more photos of Moving Families Forward 2018, visit the Photo Gallery.